The German Rally team consisted of delegates from both Northern Germany and Lower Saxony, both groups discovered the various ways their organisations are contributing to society and taking part. Below you can read both groups presentation and see a video of the different actions that the young people have taken part in. Every year the youth organisation “Landjugendverband Schleswig Holstein” (in the North of Germany) participates on a farming fair there. They apply different foods and attractions for children like getting a painted face. Members of the youth organisation work for four days on this fair. Every year regional politicians working in the sector for youth –politics are invited to visit them on the second day of the fair. Not just to have a discussion the politicians have to take part in a special thought-out game. I want to tell about the politician’s action in 2017. In that year we didn´t invite the regional politicians but the ones from the parliament in Berlin because 2017 there were federal elections. The aim of this event was to give the politicians an impression of the importance of voluntary commitment and to present them the demands of the young rural youth. They should not forget about the young people in rural areas of Germany. First they had to take part in a quiz with only questions about the youth organisation “Landjugendverband Schleswig Holstein”. They had to choose the correct answer out of three. Everybody who chose the correct answer got a ball. In the second part of the game young people from rural areas presented the demands. For example a better and faster broadband expansion in rural areas or a better medical care there. After a demand was presented the politicians had to put so many balls to the demand like they want. Consequently, the more important the demand was, the more balls they put to this demand. After distributing all their balls the presenter asked them some critical questions. “Why have you distributed your balls like that?” or “You haven´t put a ball to this demand. Is it not important for you, isn´t it?”. The motivation to do this event at the fair every year is the big audience. Many people stop during this event and watch. Everybody could hear the demands and answers of the politicians very well because microphones are used always. Due to the fact federal elections were only a few weeks later the politicians have been completely in competition to each other and wanted to present themselves in a best way. If these politicians took just a few ideas of the demands to the parliament in Berlin, it would be success. This is just an example for the try to tell politicians the young people’s problems in rural areas in Germany. There are also other youth organisations in Germany trying this, too. If everybody tries this, there will be an effect on the politics in future. An event like this is every year during this farming fair, every year the politicians get some pressure from the rural youth, every year many people from general society spend attention to this politician’s action. Young people always can do more to get attention from parties. This youth organisation has of course some other events politicians are invited to. Every time they try to develop an interesting and varied time. Due to this the politicians like to take part in these events and are open to answer all the questions young people are asking.  How is the rural youth of Lower Saxony getting involved in society? Rural youth in Germany is involved in many fields of society. We are active in youth-politics and care about problems of rural areas. We like to share with others and care about minorities. Of course, we are also keeping up traditions and try to improve life quality on a local level. Taking a closer look on our political commitment, we have many events and campaigns to reach certain goals. What changes are we aiming for and what is our motivation? Inform people in rural areas about current political themes to raise the number of participants in elections. What do we do to achieve those goals? We co-organize meetings with politicians, where delegates from our and other youth organisations could discuss different themes and make agreements with them. On our yearly assembly we invite politicians to discuss current concerns and show our voluntary work to them. What more could we do in the field of politics? But there is not only the political field. We are also doing lots of social projects and try to integrate everyone who is interested in rural youth activities. Thus, our basic values like team spirit, equality, democracy, volunteerism and interculturality are so important for our association. In 1988 our rural youth association founded a club (Ghana e.V.) which helps the Rural Youth Association in Ghana with a lot of small and bigger projects. On every bigger event of NLJ the Ghana e.V. is running snack stands, power stations and some other things, to raise money for their work or even does workshops (e.g. repair old bikes, which are sent to Ghana afterwards). Furthermore, lots of groups support the Club with money or take part in their projects. During the last few years a lot of young refugees came to Germany. To facilitate the integration of refugees in rural areas, a lot of groups invited them to take part in their meetings and build new friendships. The values of our organization even inspired a few ones to make up a whole new group in a village, where there was none so far. Every 4th year we are organizing a big event called 72-Stunden-Aktion every participating group gets a task of building, renovating or creating something for their village. This task must be done by the rural youth group and other helping inhabitants within 72 hours (e.g. build a hut for bicyclists, create a trail around the village, renovate the schools playground). The event strengthens the team spirit of all participants and generates some lovely places in every village. The next 72-Stunden-Aktion will be in 2019.